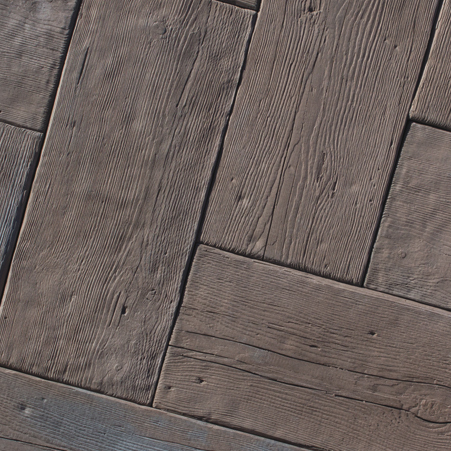 Silver Creek’s newest landscape tile has the look of weathered white pine, with soft edges, deep splits and detailed grain on five surfaces. 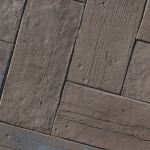 Barn Plank is wet cast concrete and will never rot, warp, splinter or peel over time and it’ll never need to be stained or sealed like wood, or crack like stamped concrete. 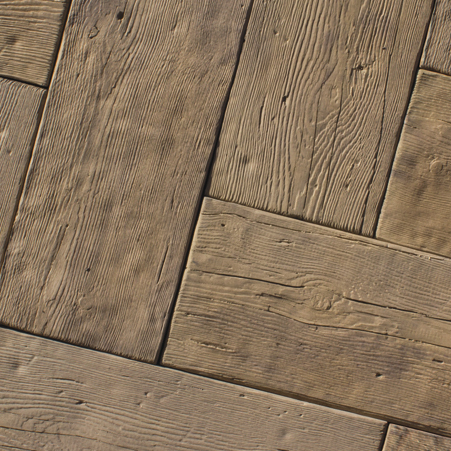 Since there’s nothing in the hardscapes market that looks so authentic and installs so easily, hardscapers and property owners alike will love our Barn Plank. 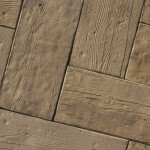 Also available in a matching step! Three sizes, ea. with three unique faces. Will never rot or warp like treated wood. Strong and durable 10,000 psi concrete.